The region far north of the Arctic Circle offers some of the world’s most spectacular hunting experiences. The largest land carnivore, the polar bear, prowls the northern ocean. The chance to hunt this predator tops the list of many big game hunters. It’s a true Arctic experience. Travel is by dog sled, in early spring on land and sea ice. 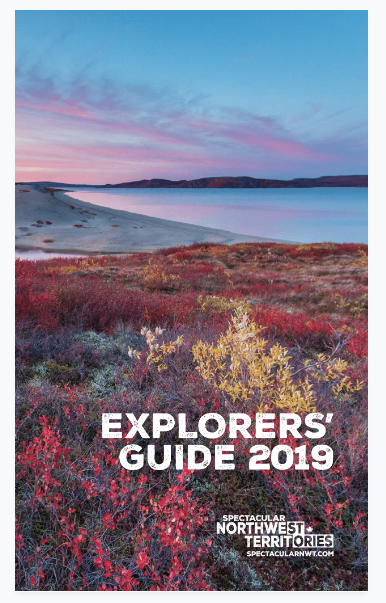 Trips can last up to two weeks, while you camp with your Inuvialuit guides. Later in spring, the muskox hunt is in full gear. Hunters travel by snowmobile, boat or all-terrain vehicle to locate their quarry. Bands of muskoxen are then stalked on foot, in the experienced company of your guide. The Summary of Hunting Regulations and any recent updates are available online at www.enr.gov.nt.ca.